Alford Image Library - The Safety Squad! 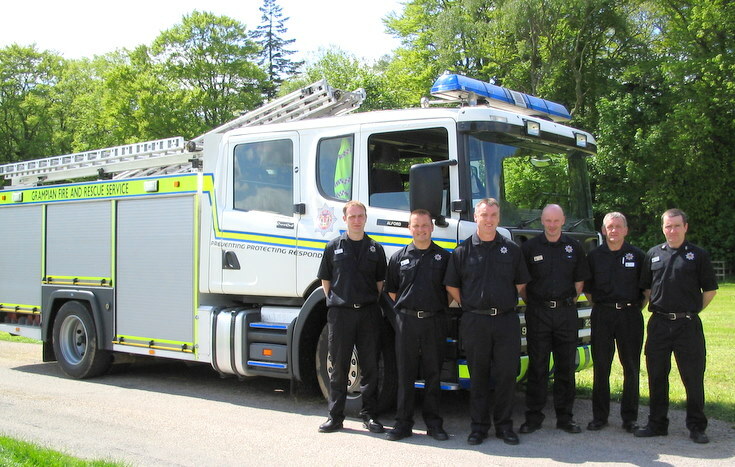 The Alford Fire Crew at the River Don Open Day held at Castle Forbes on the 24th May 2009....just in case of an emergency, always good to know that these chaps are just around the corner. Well done lads!